Written by RV OcampoPublished November 17, 2018 November 16, 2018 Discussion Leave a Comment on What is Mechanical Plumbing? Mechanical plumbing is a type of plumbing work that focuses on servicing the mechanical part of air-conditioning, heating, and other ventilating systems. This type of work can be provided to all buildings with machine facilities such as escalators, elevators and medical gas equipment. What is mechanical plumbing scope of work? A mechanical plumber is a professional tradie that studies and interprets the plans, blueprints, engineering drawings and the specifications of the plumbing systems. 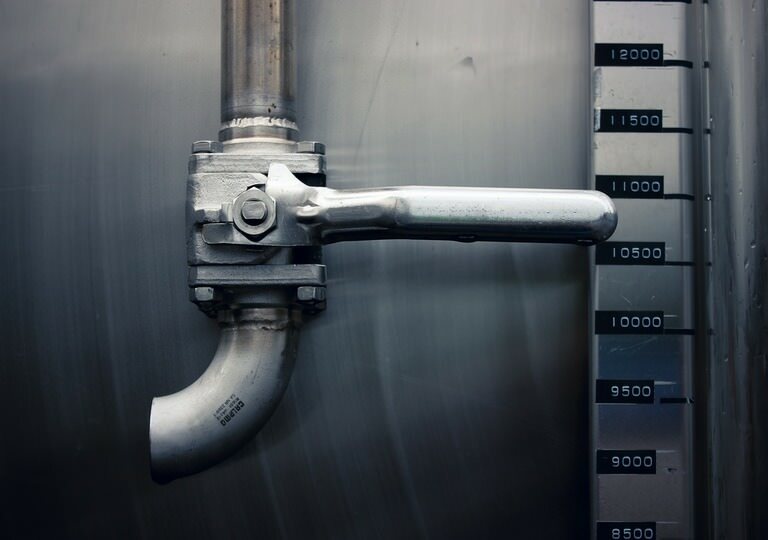 A mechanical plumber also designs the following: discharge pipes, water supply plumbing system, sanitary fixtures, and sanitary plumbing systems. Other than the system equipment or units, a mechanical plumber is also responsible for the installation of roof flashing. But only to the surrounding area of the installed system unit. A mechanical plumber installs fire hydrants, sprinkler systems, and other water-based fire protection systems. A mechanical plumber ensures to properly insulates the piping that is used for the hot water or steam pipes. How to identify a trustworthy mechanical plumber? A trustworthy mechanical plumber acquired the necessary education certification and occupational licence, locally and nationally. For education certification, a mechanical plumber needs to pass the course units for plumbing and other compulsory course units for draining, sanitary, and gas fitting. In Australia, a mechanical plumber can acquire various professional licences. But the most important is the one that is given by the Australian government under trades recognition, and the other is valid only per state or territory. It’s also a plus if the mechanical plumber is a registered member as well to your local master plumber’s association. A trustworthy mechanical plumber must know and fully understand the plumbing regulations in Australia. The plumbing regulations of Australia for mechanical plumbers include the states and territories’ plumbing acts and regulations. This act and regulation clearly explain about the licences needed for the job, accreditation and the type of jobs that require a plumbing permit. Also, it includes the plumbing code which stated all detailed instruction on how to install drainage systems and other plumbing systems in buildings. Lastly, a trustworthy mechanical plumber must always meet the safety and competence standard. This means that it’s a must for them to work safely whenever they stand on ladders or any other elevated platforms. Looking for a trustworthy mechanical plumber isn’t as difficult as in previous years. This is because of the new resources available. The latest resources being offered is the mobile tradie app. This application will help you see the most qualified mechanical plumber for your job and near to your location. If you’re interested, here’s how to find trusted tradies using tradie apps.